Baking (ages 8+): June 25th-29th, 9-12pm. The ability to bake is an amazing skill to possess — not only does it give you the tools to create a tasty snack or meal, but it also is a great teacher in the skills of math, science, and following precise directions. 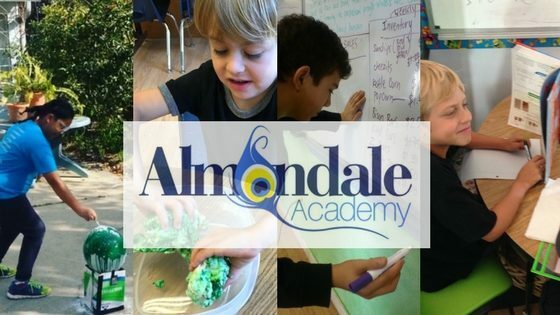 Students will learn to bake things like home-made pizza, delicious pies, and other pastries all while learning to follow the directions of the recipe, the science of how different quantities of water, flour, and butter change the consistency of dough, and the math of calculating different measurements of ingredients. Cooking (ages 5-8): July 9th-13th, 9-12pm. What better and tastier way to learn about science than in the kitchen? Children will mix, bake, and cook their way to understanding the chemistry of food. Cooking (5+): June 25th-29th, 1-4pm. Learn how to patiently follow recipes, work with dough, and be okay with making the inevitable mistakes that happen when cooking and baking, and have a good time doing it! Join in the fun of July 4th and different patriotic activities celebrating our country this week with songs, dance, art, games, cooking, and science. Animal Fun (ages 5-8): July 30th-Aug.3rd, 9-12pm. Animals have always been with people, assisting in different ways. Children will investigate animals that have been domesticated. They will be able to visit and feed the animals that live at Almondale’s beautiful 5-acre campus: chickens, roosters, ducks, geese, and peacocks. They will also read about them in fiction and nonfiction, poetry, through art, puppetry, felt boards, storytelling, songs, and games.